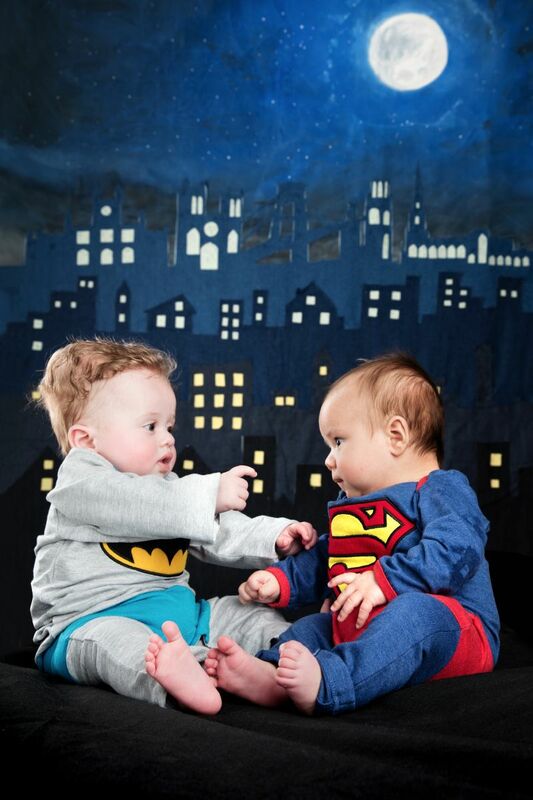 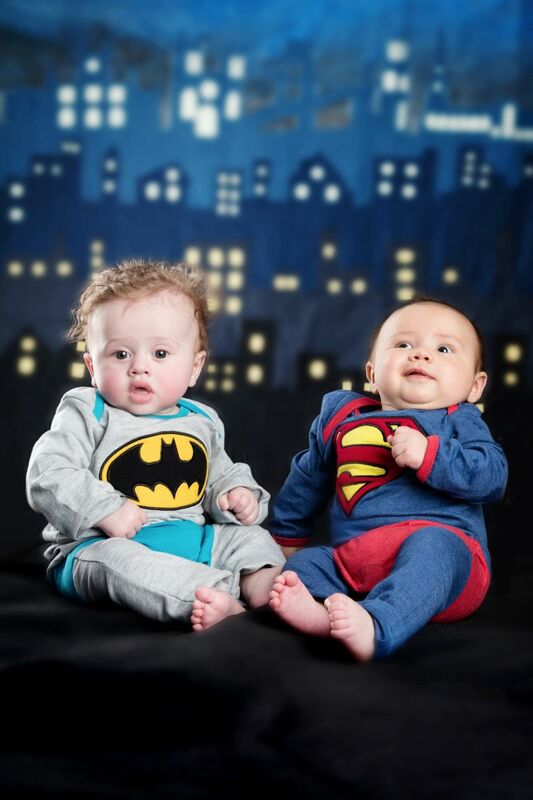 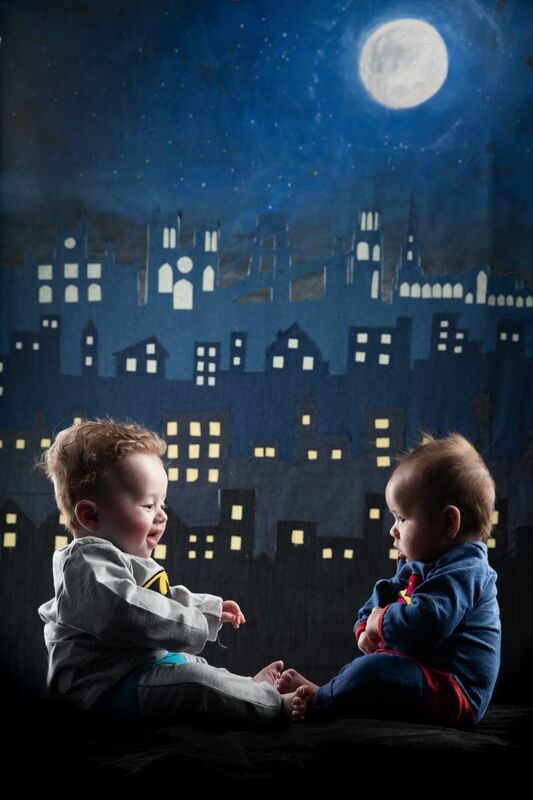 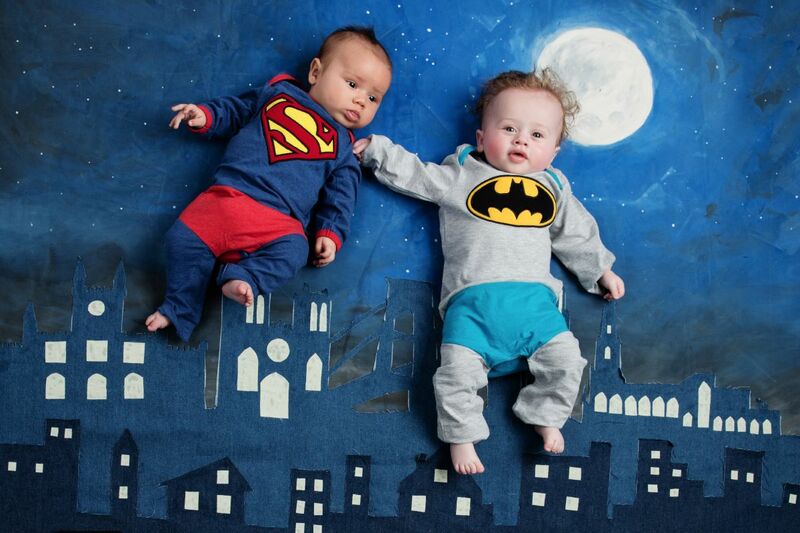 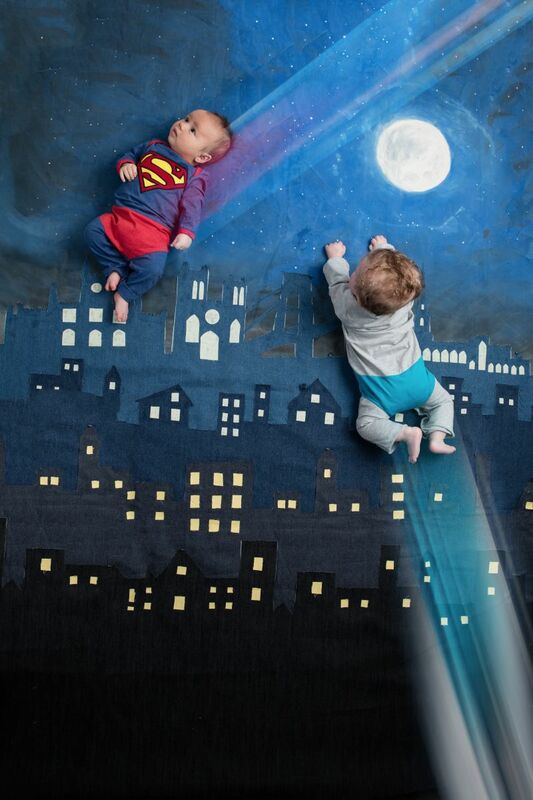 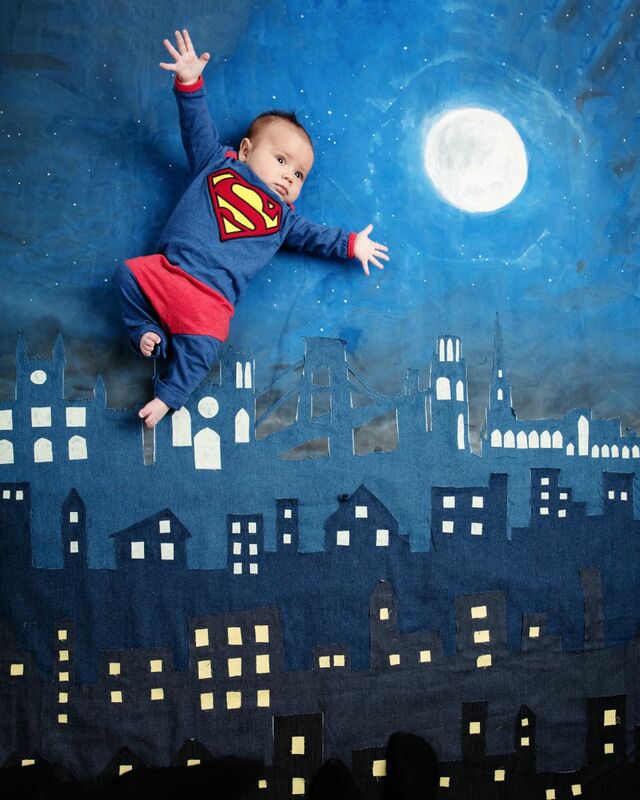 Ever wondered what baby versions of Batman vs Superman would like like over the streets of Bristol? 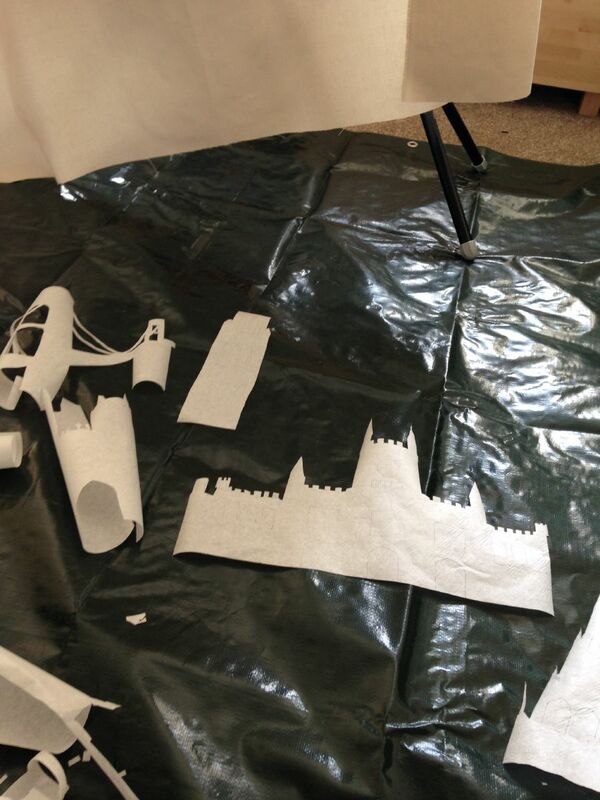 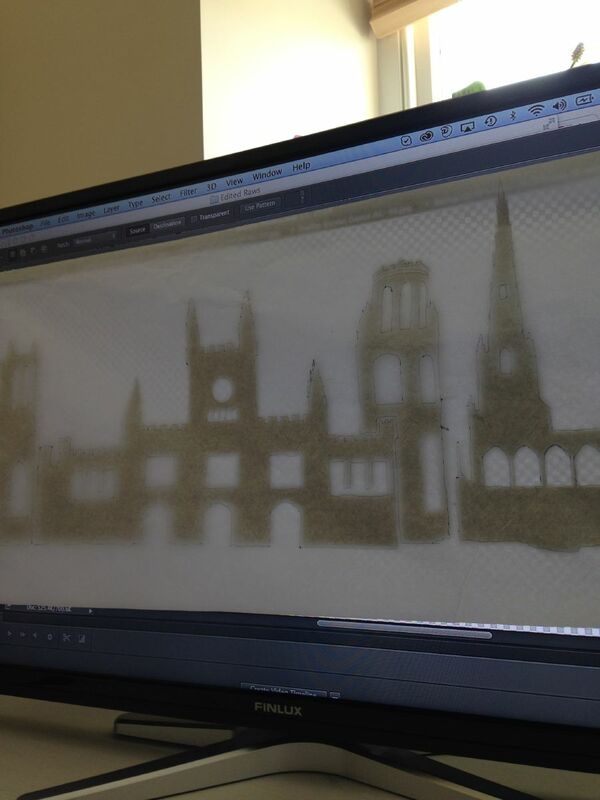 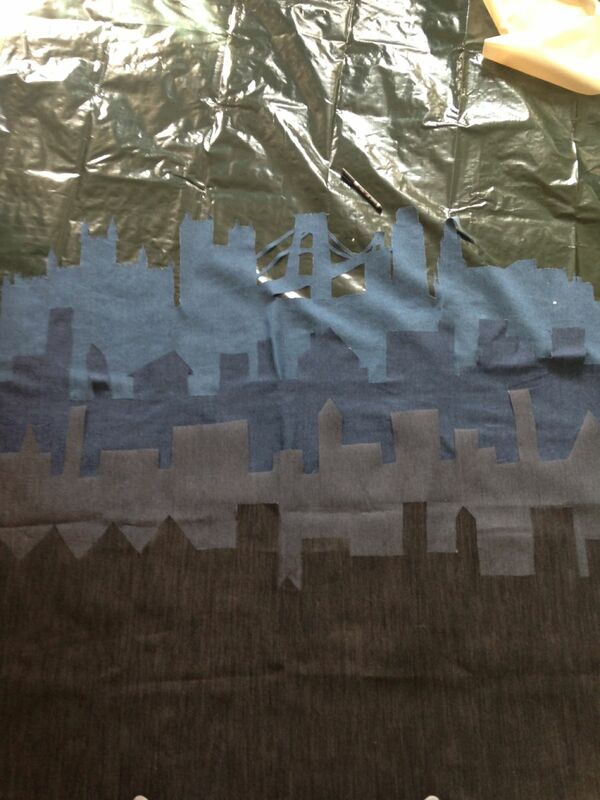 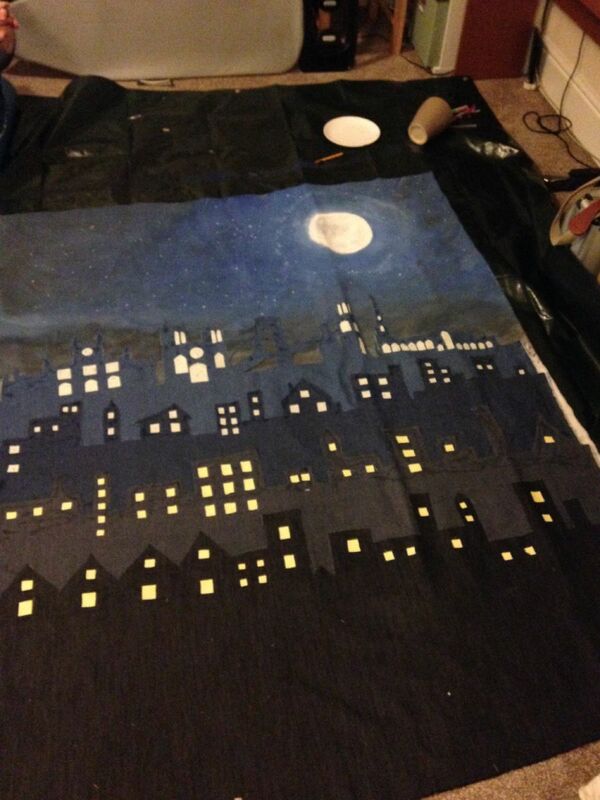 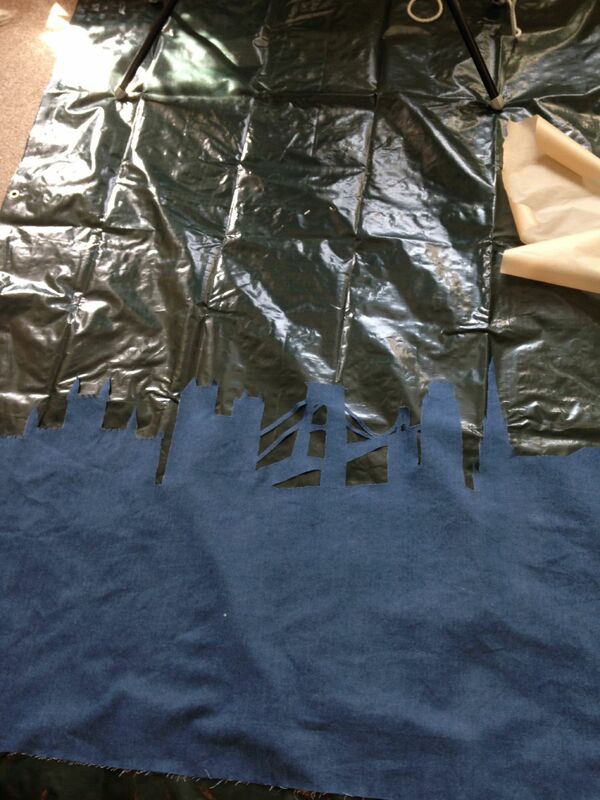 “I decided to make a backdrop showing our lovely city Bristol, using its skyline as the scene for batman’s and superman’s night time battles. 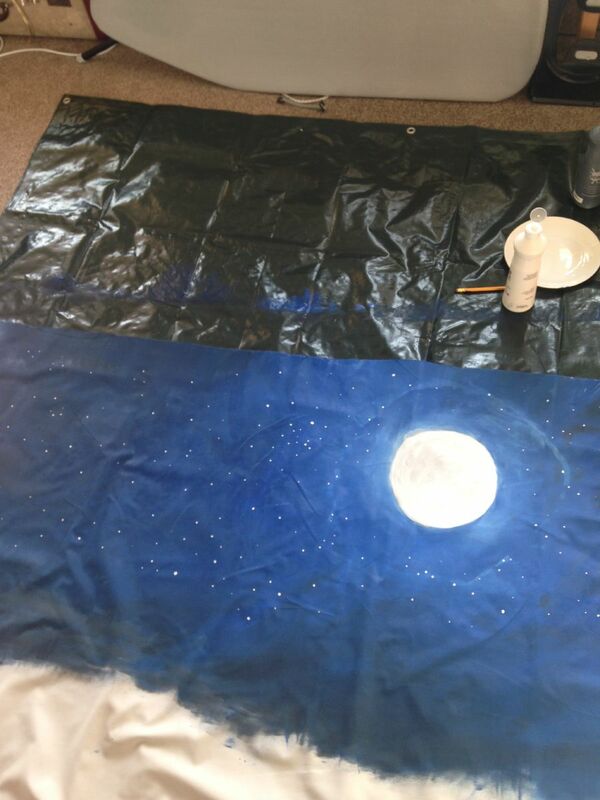 I saw an idea on Pinterest about creating a night city scene using denim, so a short trip to Fabricland later I had enough denim to dress a 90s boy band, and the background making began!